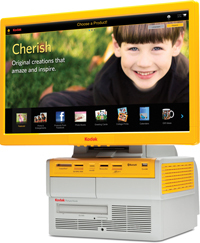 Download and order your photos on one of our tthree kiosks. They are sent to one of our on-site professional labs for printing. 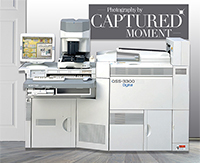 Your prints on high quality paper in as little as five Minutes – print from Cameras, Memory Cards, USB Sticks and CDs / DVDs.